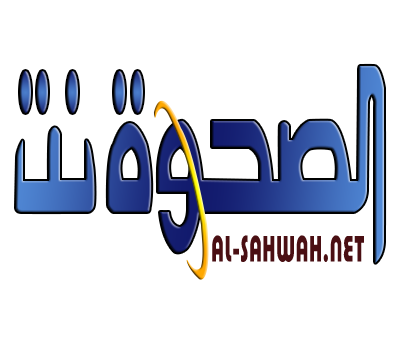 The Houthi militia abducted an educational inspector from one of the educational centers in the Bani Saad district of Al-Mahweet Governorate. 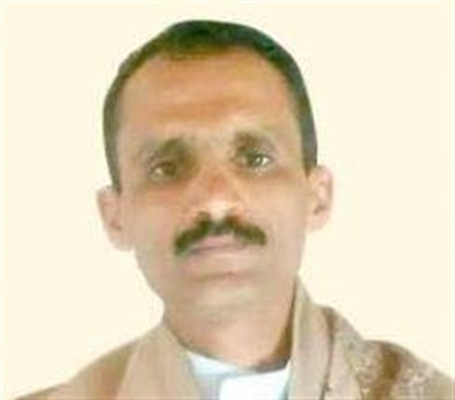 A local source confirmed that the Houthis kidnapped Mr. Mohammed Hamid al-Haykami, the financial and administrative inspector, while he was leaving the exam center at A-Zubairi school in Juma'at Sare'a area. The source pointed out that the local Houthi leader Adnan Muhammad Ali al-Thari and a number of his escorts abducted Haykami last Sunday and took him to an unknown destination. The sources attributed Haykami's abduction to his social media activism against the terrorist militia.